Since we’re smack dab in the middle of building one of those she-sheds for our own backyard – I see inspiration everywhere. 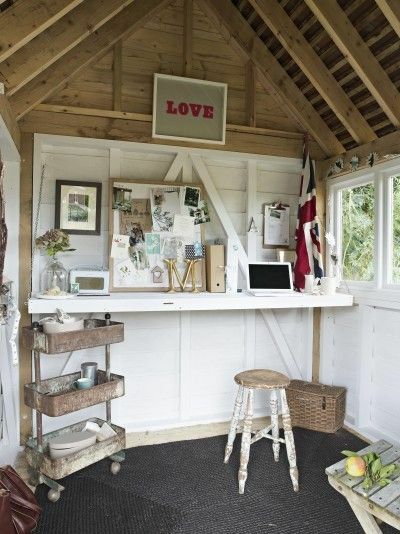 From reading spaces to crafting nooks to full on studios, there are so many ways to use she-sheds. 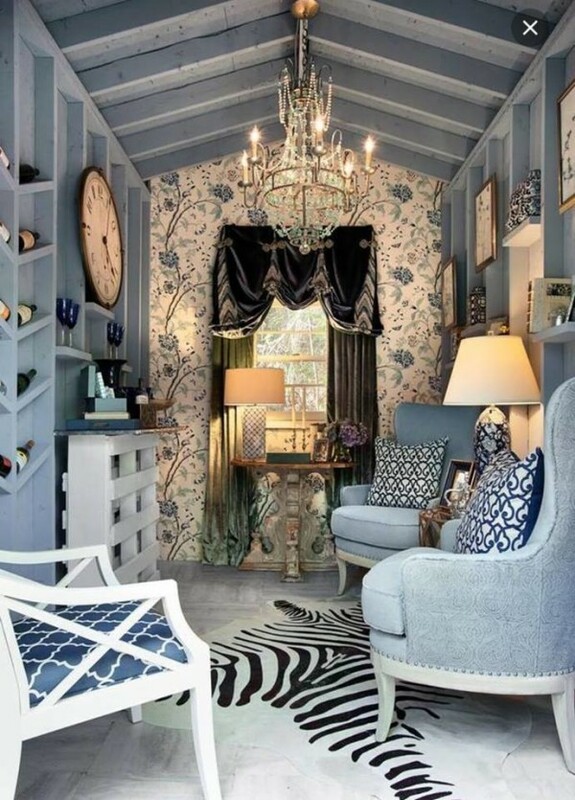 Some she-sheds are over the top luxurious – like this one complete with wine storage. While others are more about being a serene place to enjoy a bit of peace and quiet. Yet others want a bright, colorful space that is a fun getaway. 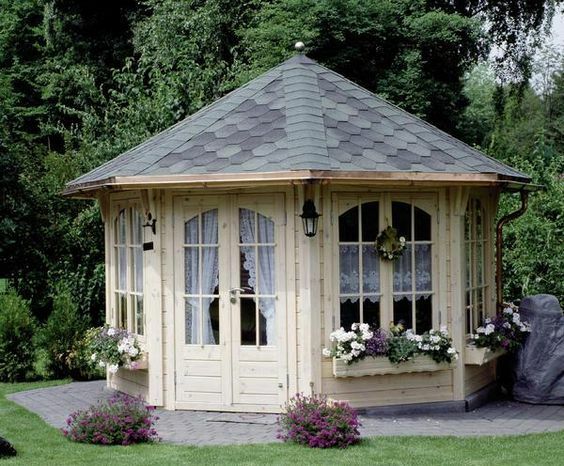 She-sheds can either be about elaborate new construction with tons of detail. 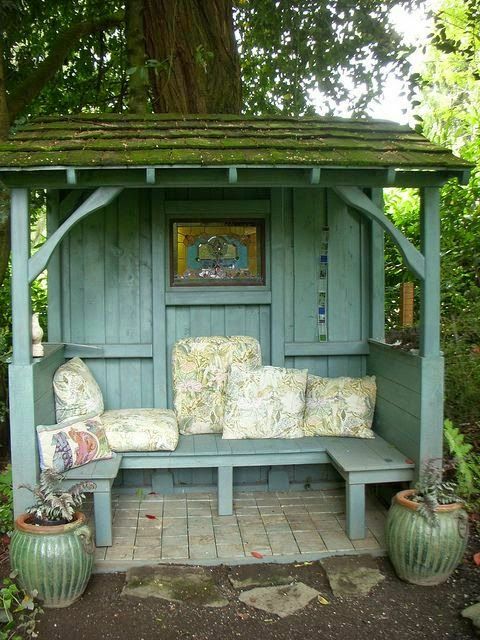 Then some can be built from reclaimed materials, giving them a whole new life. It’s never a bad idea to think outside of the box and create something unique. Or some don’t even close in the box at all and have an open-air space. Different sheds have different uses, some use theirs for gardening. Or others use theirs as an office. 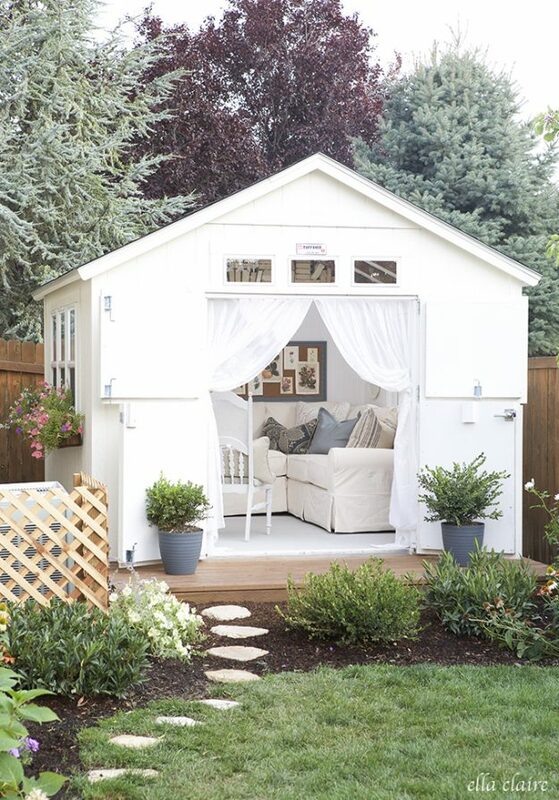 No matter how you use them, if you’re lucky enough to have a she-shed of your own, then use it however you wish. 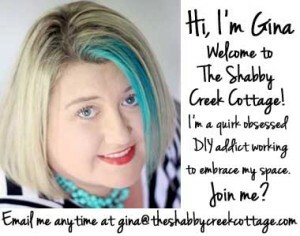 Mine will be a studio space where I create all the things you see here, from crafts to DIY projects, recipes and more. While mine is somewhat larger than most of them, it will give me plenty of room for photography, creating videos (YAY!) and storing all of the supplies that goes along with all of the projects. PS – there’s a lot of them! 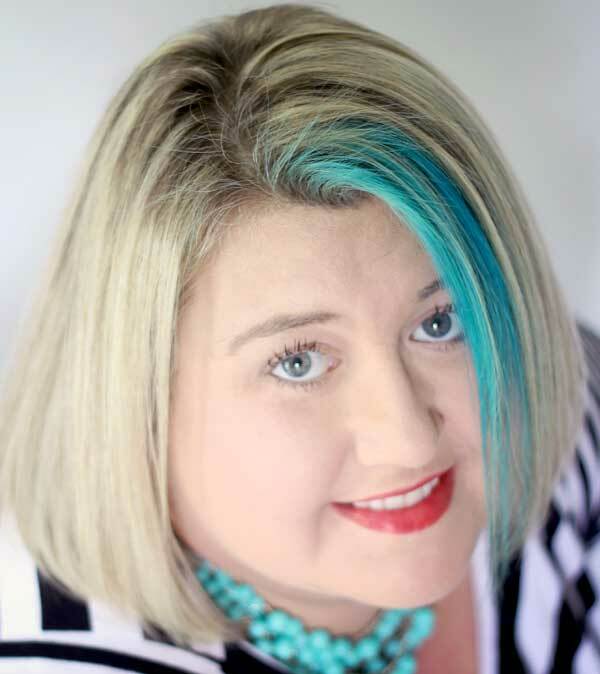 Soon I’ll be able to show the whole thing, but for now I hope you enjoyed seeing a few of the most inspiring she-sheds I could find from around the internet. I can’t wait to see yours! How fun! 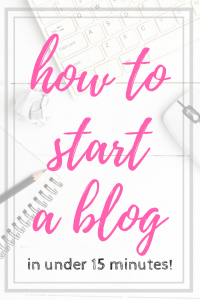 I just got a she-shed! It started out as a Lowe’s wooden shed and bit by bit I’m jazzing it up. Love paint, rugs, curtains and funky lighting!! Hopefully it will store my holiday boxes and still have room for crafting. 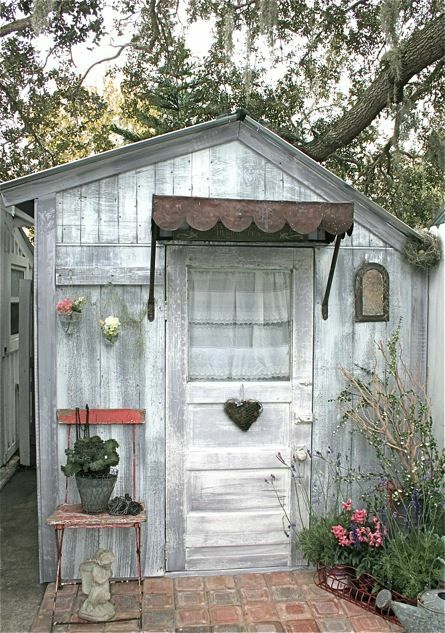 I use my She Shed daily. It is the very best thing we have DIY’d. We made sure it was insulated for climate control and running water to clean up after my creativity. 🙂 You will LOVE yours and I can’t wait to see it! I have a garden she for my garden CRAP 🙂 but its pretty cute. Would you like to see mine? 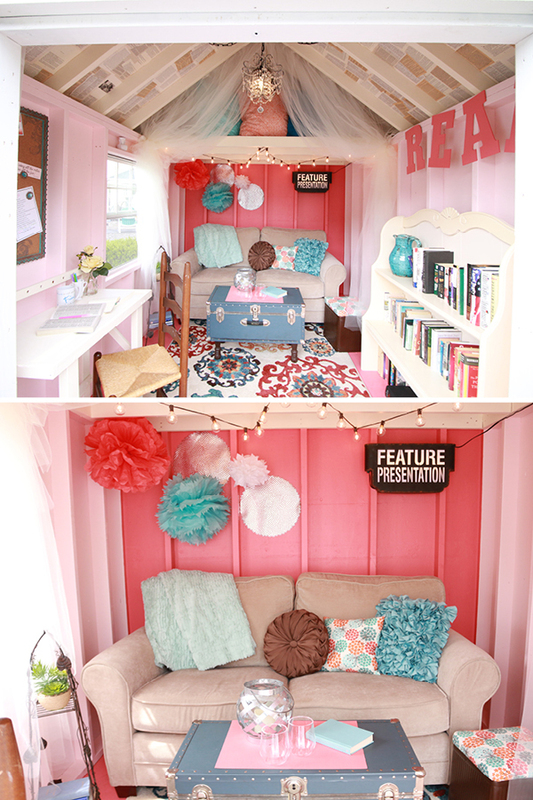 How did you insulate the walls, ceiling, and floor of your she shed? I love all of these darling She Sheds! Wide Open Country and Dying of Cute are my favorite! I really love the colors in Wide Open Country and how it’s a luxurious look but not short on comfort. Plus, all the interplay with the fabrics and patterns is stunning! This coming from the girl who likes white and who believe it or not, is a Pro Faux Finisher that can do some pretty intense wall finishes but still likes plain simple white walls. ha ha. I’m like a walking contradiction over here. And Dying of Cute… the architectural details are fantastic! It’s white! My favorite color that’s not a color. LOL. All the other inspirational photos are great too! 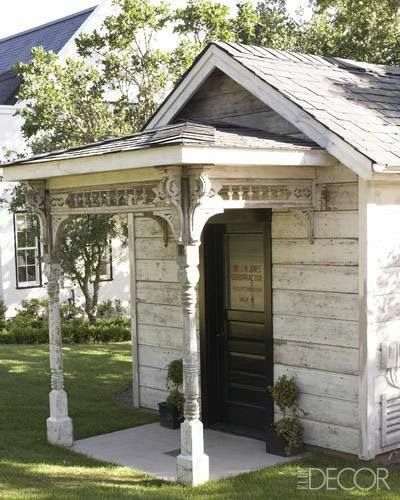 Very charming details and adorable farmhousey cottage style which is just perfect. Farmhousey… totally made up word because my home has a bit of a farmhousey vibe but it’s not a full-blown farmhouse style. It’s just farmhousish. Oy vey… The struggle is real. Sometimes I would just like to fit in a box because it would make things a bit simpler to explain. I sure miss your Periscopes for Blogging Over Breakfast. I hope you come back soon. You are one of my top favorite broadcasters, ever. Hope you have a great day, Gina. Thanks so much for taking the time for this wonderful comment, love all of your thoughts!! 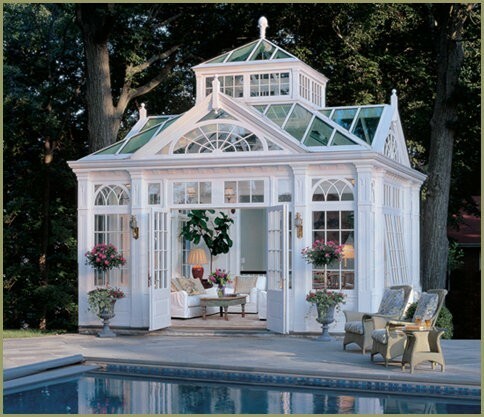 How do we in ontario canada get the plans for this?I I have been looking yrs.I am currently battling cancer and my husband wants to build this lovely thing fo r me pls can u help? I am so sorry Marianne, I will keep you in my prayers! I’m sorry I do not have the plans for any of these, but I am sure you could find something online. Good luck and feel better soon!! !